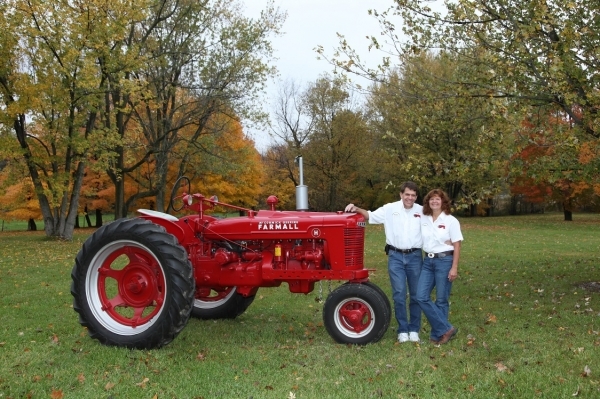 Devon's Tractor Parts has been in business since January of 2008 after the purchase of Easy Bobs Tractor Parts. Since the purchase I have had the pleasure of meeting a lot of people from all walks of life and added a whole new line of restoration parts for IH tractors. I strive to bring you the best quality reproduction parts the market has to offer. I also try to keep prices low and competitive to serve you better. I ship daily with UPS. I offer a satisfaction guarantee and warranty with all the products we sell. I'm adding new parts as they are developed and help with the development with new products with some of our major distributors. 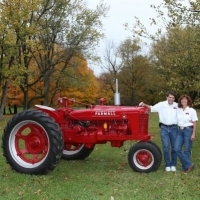 I offer a complete line of replacement parts for most IH tractors. If you need a part and it is not listed please call us, not all parts are listed. You may also visit our online store designed for the Farmer that wants a quality part without OEM prices. Shop for any make or model, combine or tractor. by clicking here.